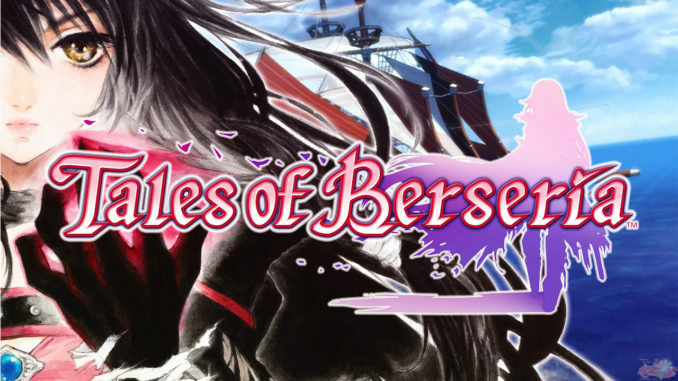 HomeAbyssal ChroniclesAC's "Tales of a Date" Contest Results! Runner-ups Get Tales of Friends Charms! 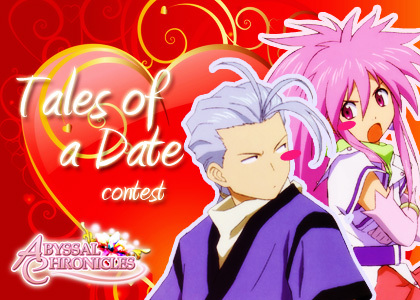 AC's "Tales of a Date" Contest Results! Runner-ups Get Tales of Friends Charms! The contest is finally over... and I have to say, everyone gave me a REALLY HARD TIME with this :((. Despite having only 38 entries, there were a lot of really good ones. 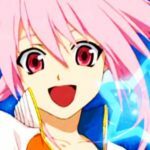 And so, I decided to give, in addition to the main winner who will get a copy of Tales of Graces F (US Version), four additional people some form of consolation prizes. 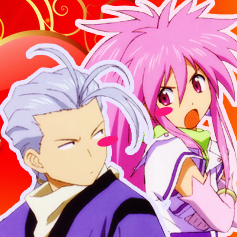 The consolation prize is one random Tales of Friends Volume 4 key chain charm. 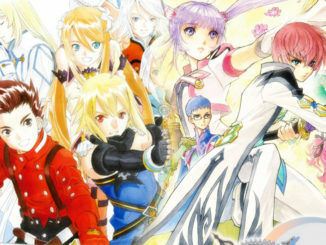 The Tales of Friends Vol. 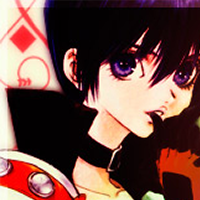 4 key chains are slated for a Summer 2012 release, so you'll have to wait until then, but so far, Ruca Milda from Tales of Innocence and Elise Lutus from Tales of Xillia have been confirmed to be in this volume. Congratulations to SddWolfje! 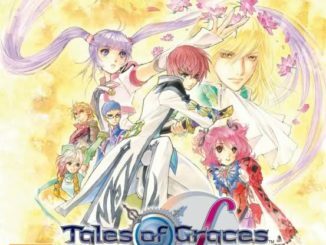 You win a copy of Tales of Graces F (US Version)! Congratulations to all the winners! Note to the winners: Please send me your complete name, address and phone number (yes, Play-Asia asks for it) so that I can pre-order your prizes (except for the Tales of Friends key chains, as pre-orders aren't open yet, but I'll pre-order them right away as soon as they're available). Please keep in mind that shipping via Air Mail may take as long as 3 weeks to a month after the product has been shipped out. 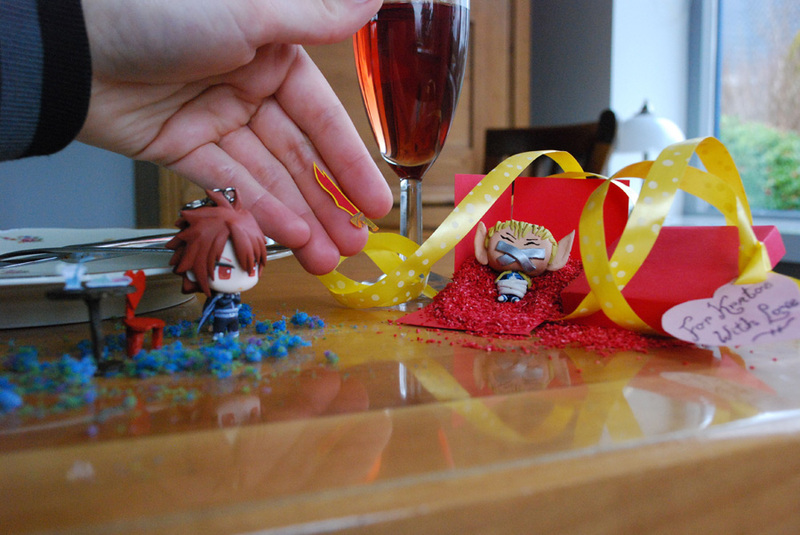 And as requested, all the other entries can be viewed in our gallery. Thank you to everyone who participated in this contest. To those who didn't win, please don't feel bad, because for sure, there will be more contests in the future! We're able to give out these contests because of your continued support, and you can expect more in the future as long as you continue to support us. The best way of supporting us is buying stuff from Play-Asia using our Affiliate Link. Rest assured that everything we get from there goes back to you in the form of contests, and more. 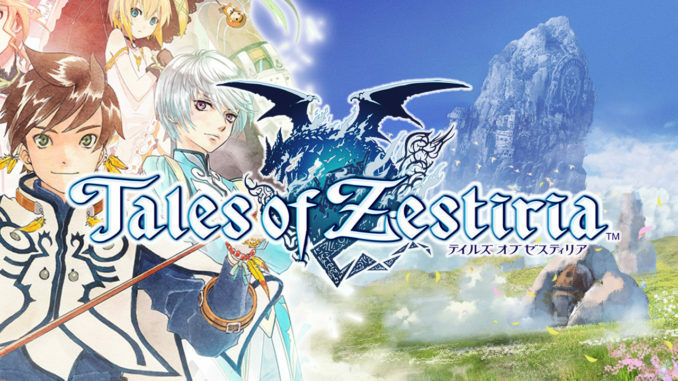 In fact, the funds for this contest was from all the people who ordered Tales of Innocence R via our Affiliate Link, so thank you very much to all of you! I'll also be e-mailing the winners, but right now, I have to study first.